to enhance your current wellness strategy? 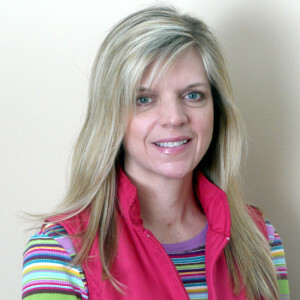 Diane has been involved in athletics since a young age, including competitive track and cross country. She still enjoys competing in 5k’s to ½ marathons to duathlons (still trying to beat her times!). In an effort to make the long Minnesota winters more tolerable, she breaks out the snow shoes. Diane is a graduate of the University of Wyoming and found herself in Minnesota where she spent ten years in corporate Human Resources. After taking some time off to be at home with her two daughters, she has fulfilled a passion of helping others on a more personal level as a Wellness Coach. She is a wife, and a mom of two busy teenage daughters. She knows what it is like to try and find balance between work, family, and volunteer commitments. In the midst of everything, she keeps a focus on health and wellness for herself and those around her, and loves making a difference in the lives of her clients. In addition to her B.S. in Business Administration, Diane is a Certified Intrinsic Coach through Intrinsic Solutions International, and holds her Wellness Coach Certification through the Catalyst Coaching Institute. © 2017 US Corporate Wellness Inc. All Rights Reserved.